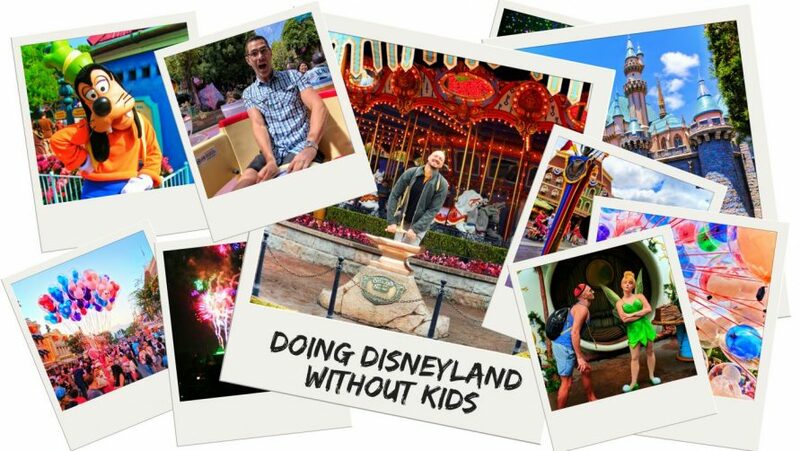 Let’s just start by making it clear: it’s perfectly fine to do Disneyland without kids. Whether you want to visit and leave the kids at home or maybe you don’t have kids, that’s fine. Disneyland and Disney’s California Adventure are both incredible and super fun without kids. What do adults do in Disneyland without kids? Whatever they want. 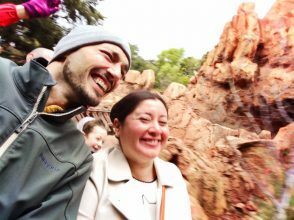 Here’s how we would recommend doing a trip to Disneyland without kids, and don’t worry, it doesn’t even have to be the full focus of your trip. 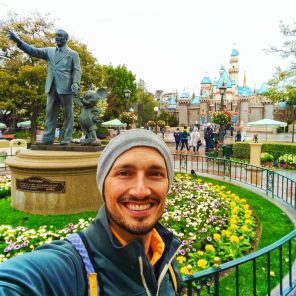 Why do Disneyland without Kids? Simple: why should having fun and enjoying magic be limited to being a child? It shouldn’t. 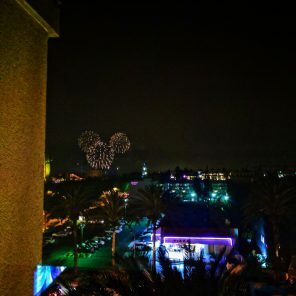 Many adults, like us, have great memories of doing Disneyland as kids… back when there was only one park and just the Disneyland Hotel. Returning as an adult is a completely new experience. Here’s the thing though, Disneyland without kids very different, particularly if you’ve only ever been with children. There are plenty more reasons but if at least two of these sound nice, that’s license to book a trip to Disneyland without kids. 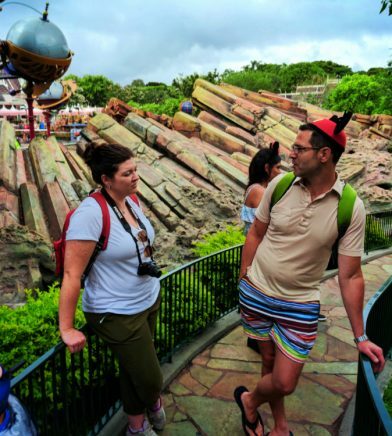 Now, feel empowered to do so and check out our tips for how to make an adult Disney trip happen. When it comes to Southern California there are plenty of options for types of trips to take. 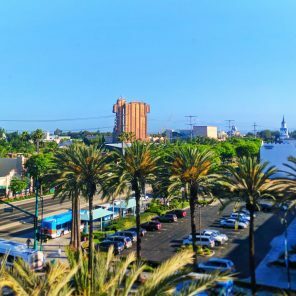 You can plan a getaway to Palm Springs for hiking and eating fancy food, head to San Diego for some quality beach time, or just dink around Los Angeles enjoying the museums and local vibe. Heck, even add a day in the Happiest Place on Earth to a full California Coast road trip! 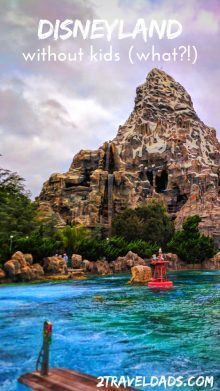 With any of this trips, adding a day or two to enjoy Disneyland without kids is easy. 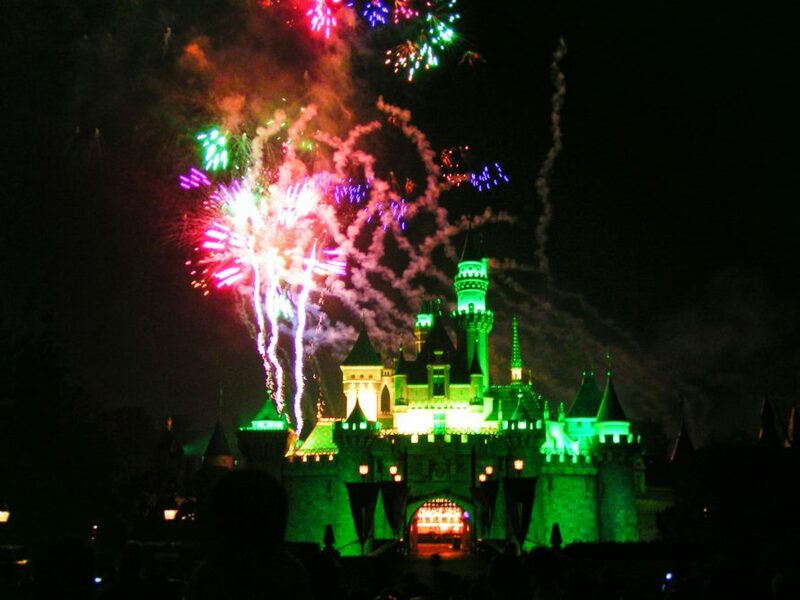 Clearly the easiest SoCal trip to add Disneyland to is a visit to LA, but it’s doable with any city destination. 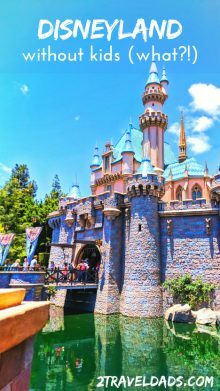 We recommend one day in Disneyland without kids, two if you’re doing both theme parks, so for the single day visitors making the drive is worth it. Visiting for two or more days, stay nearby. Tip: while it’s nice to stay in one of the Disneyland Resort hotels, it’s for sure not required. You’ll save a ton by staying just off property in a Good Neighbor hotel. 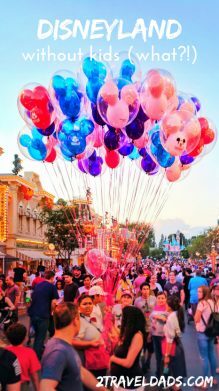 Previously, we wrote this awesome article about planning and budgeting your time in Disneyland to make the most of it. The same principles apply, but strike the considerations for the kids. 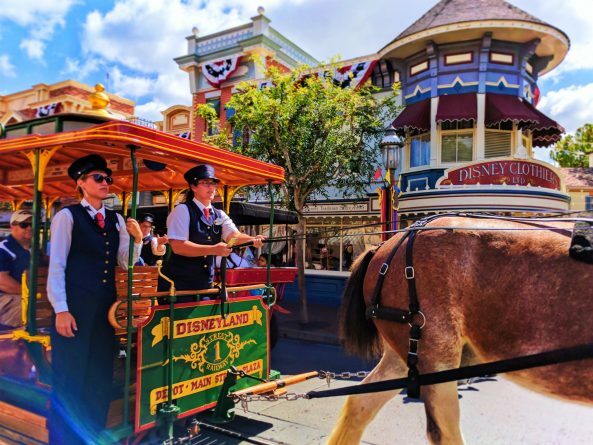 When you approach visiting the park in a relaxed manner and accept that you don’t have to do everything, Disneyland without kids becomes the most fun and relaxing vacation you can imagine. 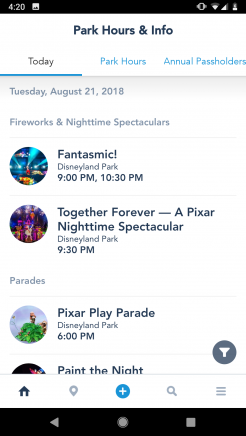 With the upgrades to the Disneyland app (on iPhone or Android) you can now get your showtimes, wait times and even grab your FastPASSes easier than ever. There’s no need to stress, just pick some attractions and experiences that you think would be fun and roll with it. 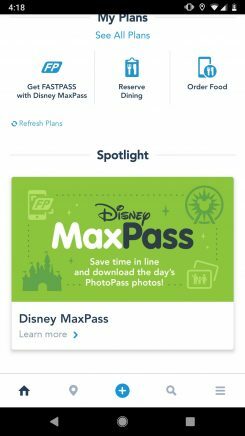 Chances are you won’t even worry about wait times or hitting every E-ticket item (totally vintage term there). 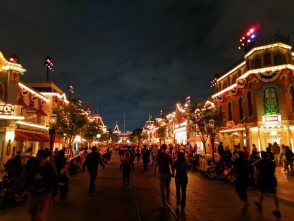 Close out the parks – you don’t have to go to bed early, right? 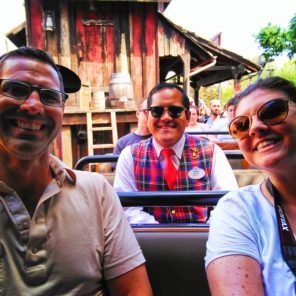 Seriously, the best tip we can give to get the most out of your trip to Disneyland without kids is to feel empowered to have fun however you want. If you’ve got the energy to keep going or just want to chill and enjoy a Dole Whip, do it. There’s no reason you can’t be efficient and still enjoy your time how you want to. As adults, we’re often not thrilled to dine in theme parks, but thank goodness that’s changing. There is so much more to life than chicken strips and KC Masterpiece BBQ sauce (I’m lying, that combo is everything). 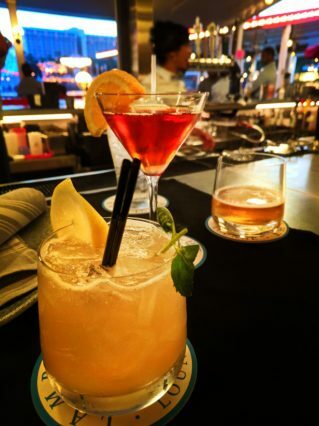 There are some easy dining options that are more refined than some of the quick service restaurant options, but also… no shame. Get your chicken strips and love them… cuz they’re delish. Tip: for any nice dining experiences in either California Adventure or Disneyland without kids (or even with the fam) you’ll want to make reservations as soon as you know you’ll be visiting. Even though it’s nice to not have to follow a plan, if you want to enjoy a nice meal, you do need to plan. Cafe Orleans in New Orleans Square – the quality of food at Cafe Orleans has improved greatly over what many veteran guests have experienced before. Monte Cristos and beignets are delish. 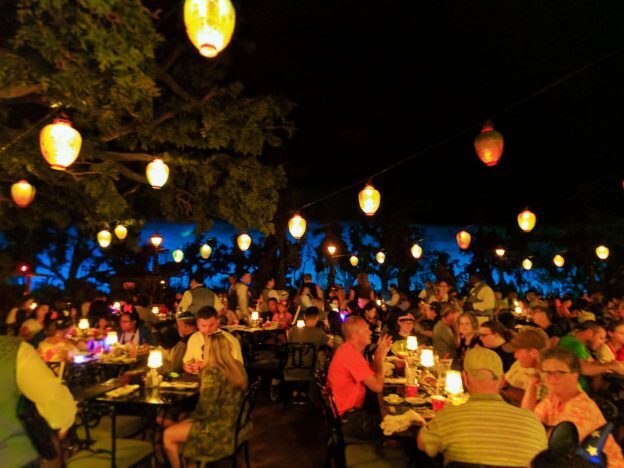 Blue Bayou – also in New Orleans Square, this restaurant is located within the Pirates of the Caribbean ride. You MUST reserve it FAR IN ADVANCE, but you’ll be glad you did. While the food still has room for improvement, the atmosphere is everything you expect from a Disney production. 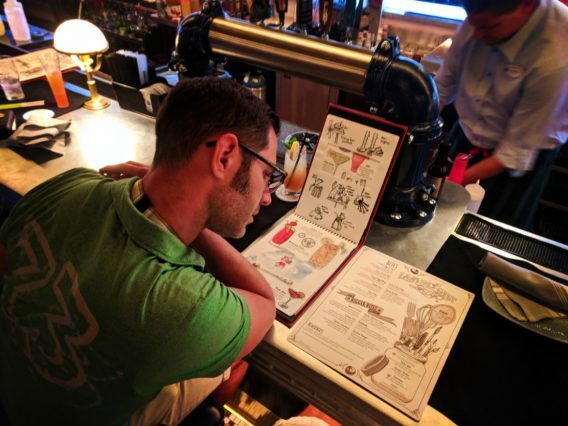 Note: if you’re wondering why we have no cocktail recommendations in Disneyland, it’s because no alcohol is served within the park, except within Club 33… which neither us nor most visitors will ever get access to. 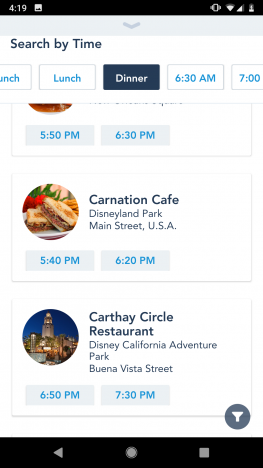 Tip: be sure to use the Disneyland app to make dining reservations as soon as you know you want to. You’ll be so glad you did. Cocina Cucamonga – Okay, not a sit down spot but the burritos are good and the beer truck is in the same courtyard. This is a great go-to for an easy meal that you can just relax and enjoy. 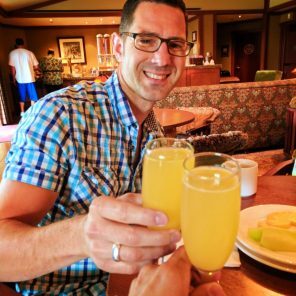 Wine Country Tratoria – besides the fact that the restaurant has to live up to California wine country cuisine, it also is nicely withdrawn from the crowds wandering towards Cars Land or Pixar Pier. 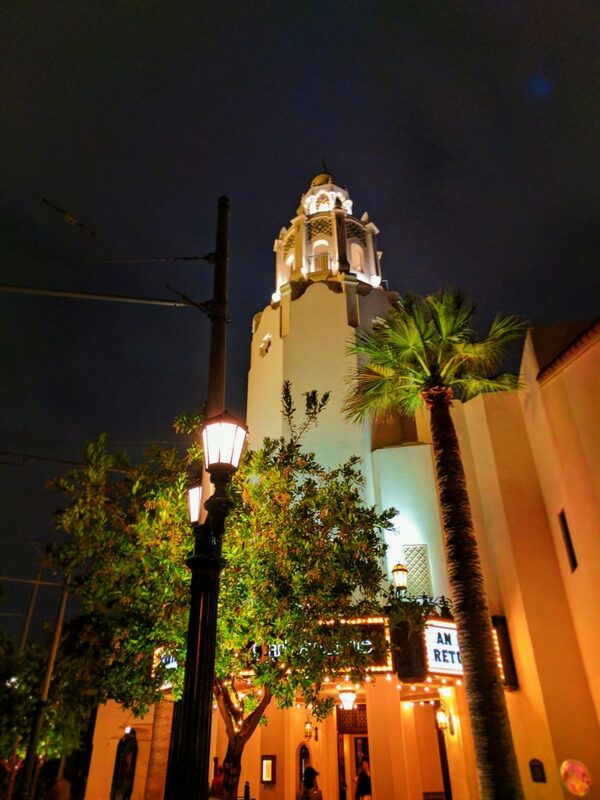 Carthay Circle – this is a nice spot to either grab a tasty beverage or nice dinner. It’s the nearest to the park entrance and the most posh, so it’s always busy, but if you can score a spot inside, you’ll enjoy it. See? 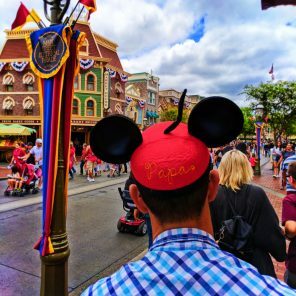 Disneyland without kids is completely acceptable to do, but if you’re a parent you’ll be continually wishing you had your littles with you so you could share all of the fun… but then also having the time of your life. Enjoy your visit to both Disneyland and California Adventure and let us know if you find anything in particular that you think is a must-do. We’re always updating our recommendations and travel tips, particularly for the ever-changing world of theme parks. 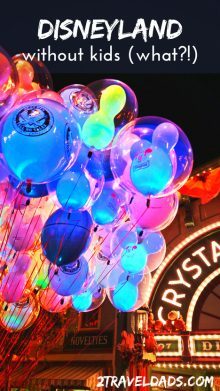 And want to pin this for planning your own trip to Disneyland with kids? Go for it!! !